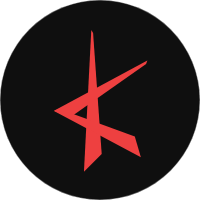 Seven Seasons talked more about Zico's departure from the agency and the group. Following the news confirming Zico's departure, a representative from the group's agency, Seven Seasons, revealed, "We have been together for 5 years but we have finally agreed on the termination of the contract (with Zico)." 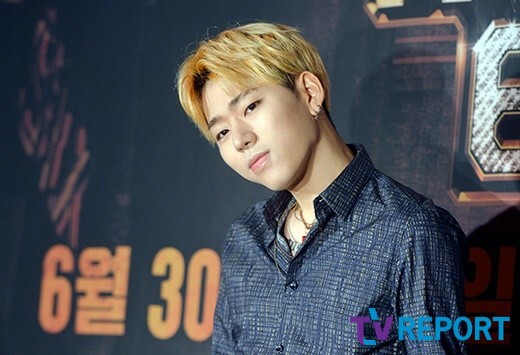 The agency continued, "For those times, Zico has not been only the leader of the group but he has also produced songs for the group and was a great strength for Block B. We wish him luck for his new path. In the future, too, we will show our support for Zico." 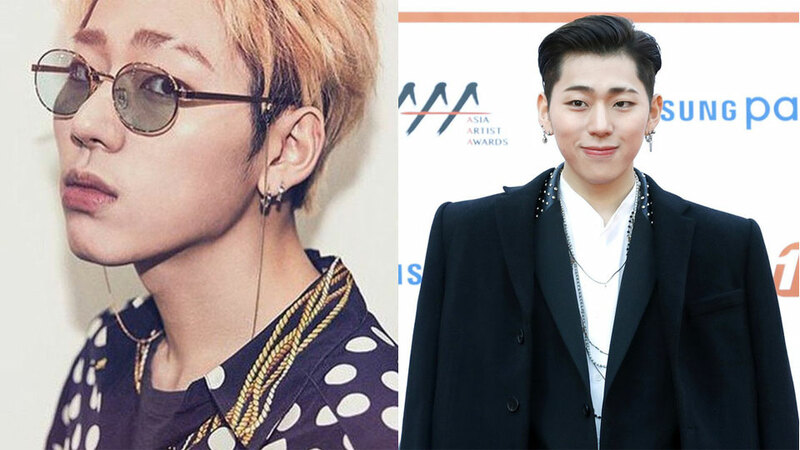 Zico has been confirmed to leave the group. He will continue to promote as a solo artist, to release his song sometime in early 2019. Meanwhile, the other 6 members of Block B have renewed their contract with the management and stay as Block B members.